What: An American boy from Illinois who grew up in London in the 1970s under the baleful eye of the Kings Road punks. He now lives in Washington, D.C., where he taught English literature and theater at a private high school for over a decade. He cohabitates with a pair of old boots, collects bourbon and classic soul LPs, and wonders if he will ever write anything half as good as the first sentence of James Crumley’s THE LAST GOOD KISS. 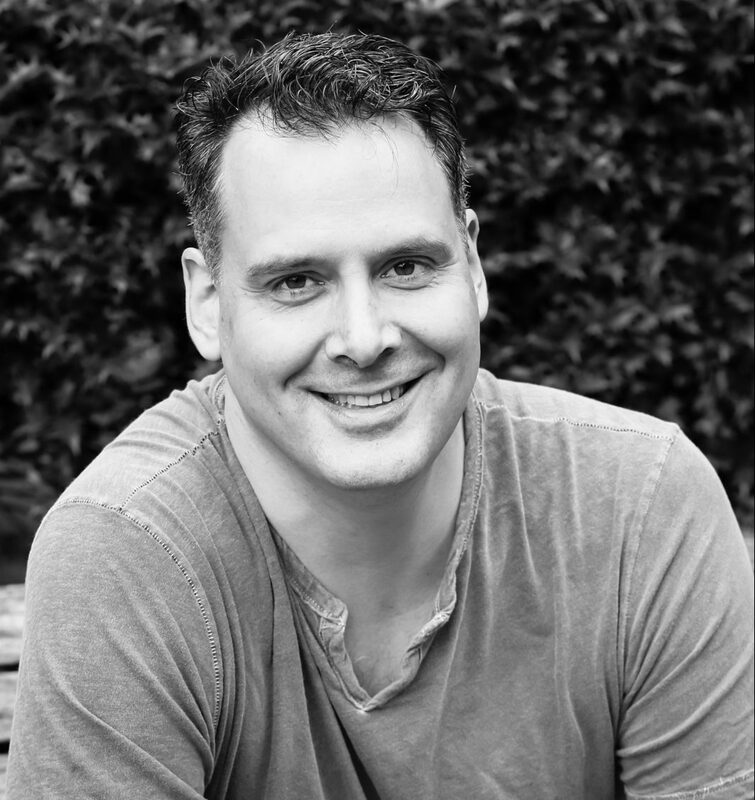 He is the author of the Gibson Vaughn Series. 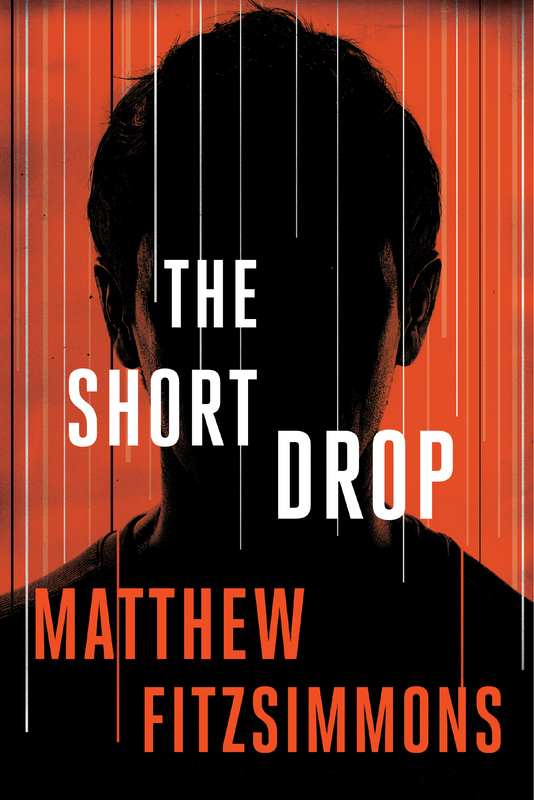 I just finished your excellent first book, THE SHORT DROP. How long was Gibson Vaughn rattling around your head before you got him down on paper? Not very long to be honest, a few months. He grew out of the story, and as the story changed so did he. Pretty drastically in some ways—in an early draft, the book begins with him learning from a doctor that he’s dying. It is embarrassing to admit how long it took me to realize that was a bad idea. There’s a lot of action in THE SHORT DROP, but at its base it felt like a book about family. Did you set out to write a thriller? Do you think about genre much as a writer? I did set out to write a thriller, but for me story is always first and foremost about the relationships. I like action as much as the next guy, but I’m much more interested in the scenes in between. Take a move like Guardians of the Galaxy, which is a superhero/action movie that came out of nowhere to be a big crowd favorite. I’d bet that the first thing people remember about that movie are the scenes between the core characters not the action sequences. There are exceptions to the rule but generally well-developed relationships are why people readers/viewers become attached to a story. Which is a long way of saying, I don’t think about genre a lot, or at least not first and foremost. That THE SHORT DROP is a thriller is almost incidental to the story I am trying to tell. I like to think that if you took the action out of my books that there would still be characters and stories worth reading. Your first book was a bestseller. Did that make it harder to write the second book, POISONFEATHER? Or were the first few books mapped out? THE SHORT DROP selling well didn’t make it harder to write POISONFEATHER, I did that all on my own. Writing the follow-up gave me an appreciation for how hard it is for bands to make a great second album. Bands put all their best songs onto that first album because they’ve fought so hard for this opportunity that they don’t dare hold anything back. Then a year later, they’re back in the studio wondering if they have anything else left to sing about. For me, on the first book, I was working at my own pace. It took me two-and-a-half-years working mostly on breaks from teaching (a great perk of the job as a writer). No one cared that I was writing a book, and I mean that in a positive sense. No one giving a damn is very freeing. There is no pressure except what you put on yourself. I wrote what I wanted, how I wanted. Then suddenly with POISONFEATHER, there were publishers and expectations. And I only had seven months as opposed to years. I learned a lot about what it means to be a professional during that year. Dark secrets and deep conspiracies run throughout this series. Do you start with those when you sit down to write a book like COLD HARBOR, or start with the character and work your way outward? They kind of go hand-in-hand. I start with a basic story concept, but as characters begin to populate the story they have a habit of influencing the direction the story takes. Usually, the characters prove to be craftier than their creator and that’s when the story starts to cool and get a lot more twisted than I originally envisioned. You have said that you “lived for the theater in college.” Do you cast your books as you write them? The only character that I’ve ever pre-cast in my head is Dan Hendricks, the retired LAPD detective. In my head, he’s always been Clarke Peters (probably best known as Lester Freamon on The Wire). Otherwise, I’ve tried to keep those thoughts out of my head for fear that I would start writing to an actor’s voice rather than that of the character. But since you’ve got me thinking about it, my current pick for Gibson Vaughn would be Nicholas Hoult who has been around forever but is only twenty-eight (which is Gibson’s age in THE SHORT DROP). He’s a chameleon and has been a knockout in everything he’s done. You’ve also taught literature and theater at a private high school. What’s the BEST advice you’ve ever given an aspiring young actor or writer? “I don’t care if you don’t like the book.” Okay, that’s not exactly true. I half cared. As I saw it, one of the functions of English class, besides inflicting my favorite books on children, was helping students develop their own taste. And more importantly, how to express and argue their opinions. “I don’t like the book” isn’t an interesting sentence. I don’t care. Now if you can articulate why you don’t like the book then we’re getting somewhere. Reading books that we don’t like is at least as important as reading books that we do. I might even say more important if I was in a particularly contrarian mood. Reading only what we naturally gravitate toward, especially early on, is limiting to talent and perspective. Knock it off. What’s the WORST advice you’ve ever given an aspiring young actor or writer? A student once asked me why I didn’t write anymore. I told her that I had taken my shot in my twenties and missed. That it was too late for me. In retrospect, that was a stupid and cowardly way to think, and I wasted too much time feeling that way. 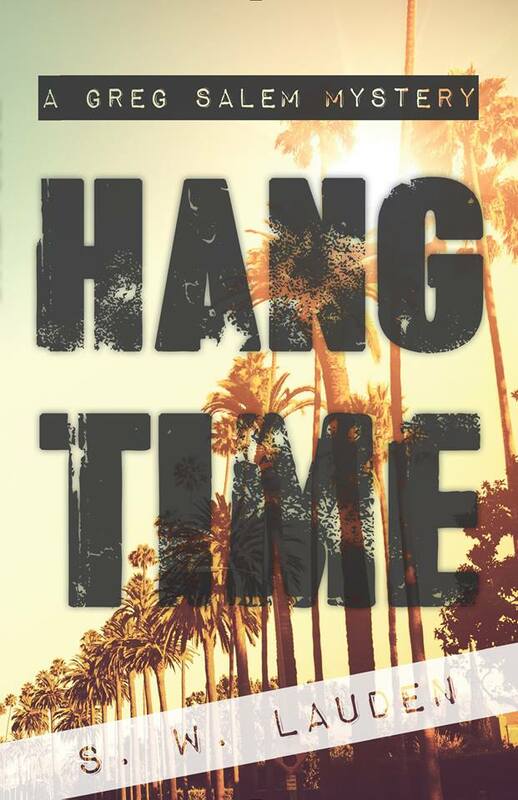 A looming deadline for the fourth Gibson Vaughn book. After that, I have one more Gibson Vaughn book to write for ’19. Then I’m planning to take a break from series writing and dig into a standalone story that I’ve been ruminating on for a couple of years. Also, a nap. 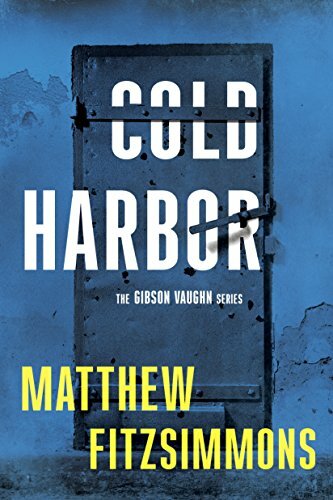 This entry was tagged #interview, #qanda, Cold Harbor, Gibson Vaughn, Matthew Fitzsimmons, Posionfeather, The Short Drop, Thomas & Mercer, thriller. Bookmark the permalink.